Ariva Gateway Kuching is a purpose-built serviced apartment complex featuring 72 deluxe serviced apartments ranging from 1-3 rooms, and available for daily or long-term use. 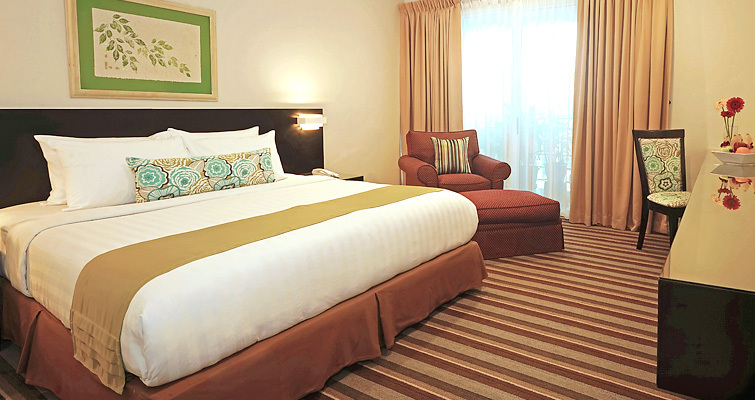 Guest amenities include swimming pool, fitness centre, breakfast room, meeting rooms and business centre facilities. Ariva Gateway Kuching is ideal for business and leisure travelers who appreciate space, comfort and privacy in the heart of the city.